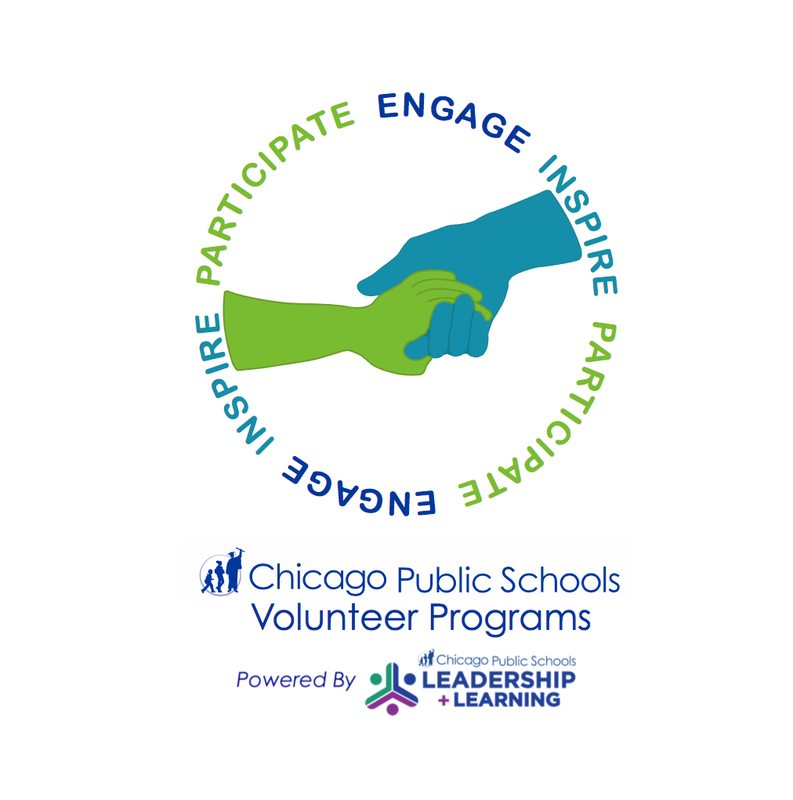 In order to volunteer at Canty, help with events, chaperone field trips, and assist in classrooms, all parents must complete the new CPS Volunteer application and be approved. Please make sure you include you child(ren) name in the application. Many of our students participate in field trips, both within traditional school hours as well as overnight, it is imperative chaperones have completed the volunteer process. For day trips, potential chaperones simply need to complete the short online application process. Overnight trips will require a more in-depth process. Parents who do not complete the volunteer application will not be selected to chaperone.